This image of General Tire & Rubber Company was taken May 18, 1988. 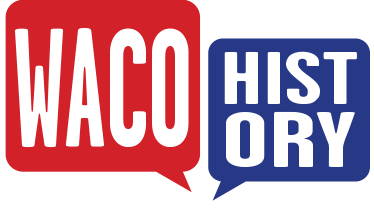 After the plant closed in 1984, causing over 1,400 employees to lose their jobs, about 130 workers stayed. 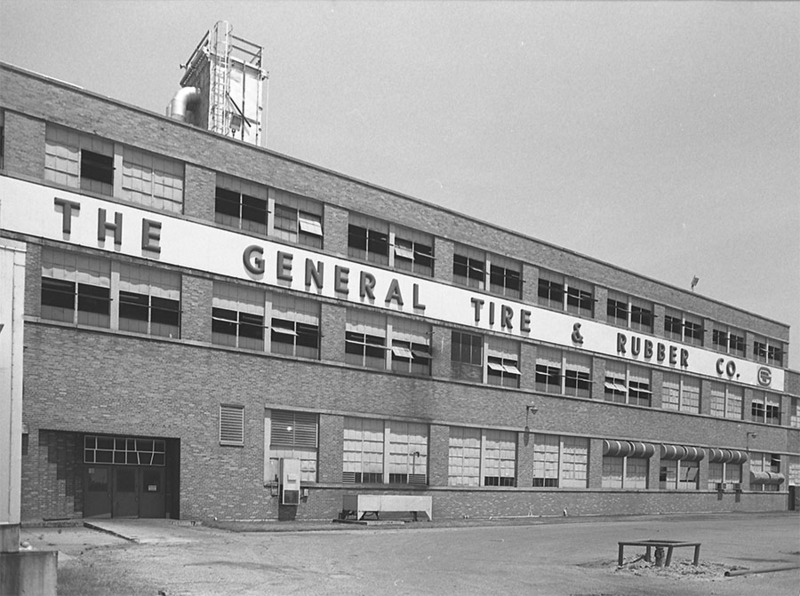 Those who remained kept rubber-mixing operations going to supply the raw product to the five remaining General Tire plants in North America. The plant officially ceased all operations in December 1990.